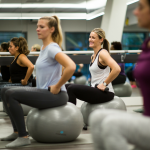 UP Fitness uses MINDBODYONLINE to manage timetables, class bookings and account. 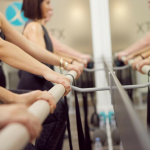 To view timetables and book in choose your studio below, create an account or log in, and book the class of your choice! With over 100 classes per week there is sure to be a time to suit.